A gallery devoted to our photography of Maine. 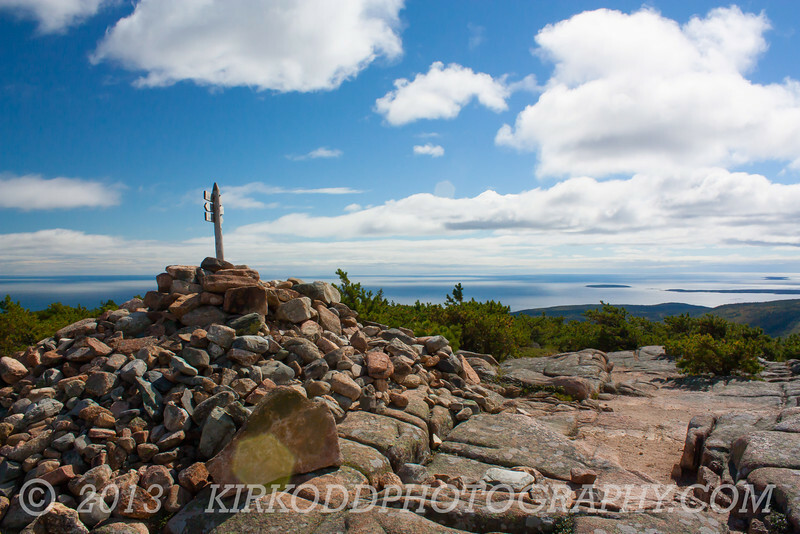 Dorr Mountain Summit in Acadia National Park, Elevation: 1265 Feet. Sweet!